Si ya come bien y mantiene un estilo de vida saludable, este es el kit para usted! 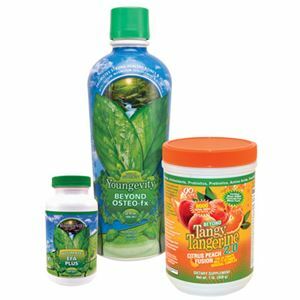 If you start to have a body and a healthy life, this is the kit for you! See individual products for more information, details or help!